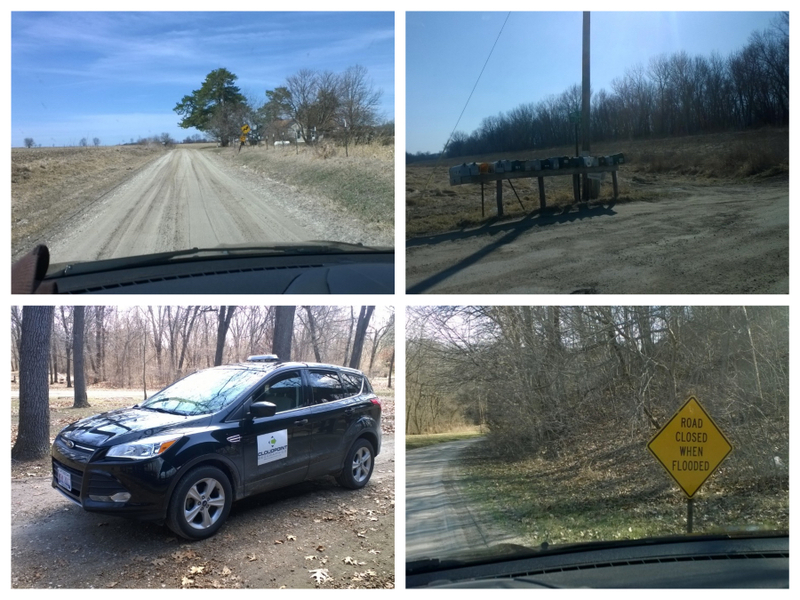 Cloudpoint staff has been busy on the roads of Henderson county, Illinois. We have been contracted for the purpose of implementing a rural addressing program to improve emergency response to rural areas and enhance postal & parcel deliveries. A rural addressing program will also help serve residents by improving the use of vehicle navigation systems. Namely finding addresses digitally in Henderson Co. has been tough, this will make it easier. We are closely working with the US Post Offices in Henderson County to make the addressing assignments make logical sense. There are several phases to this process. data collection, address assignment & delivering of the data in a viable format to the county. Digital records are great for those who have digital mapping capabilities. Cloudpoint will provide the Henderson County Sheriff’s department with an updated database (csv, MS Excel, shapefile, or other GIS format) with old and new addresses. As well, we will create and provide a dry erase wall map containing road names & incorporated areas upon completion of the project. Above are several images from the initial part of the data collection phase (all photos were taken while the vehicle was stopped). This project is a great example of the diversity of talent that Cloudpoint Geographics has. From 911 addressing to Parcel management to Utility inventories we have the skills and understanding to get the job done.